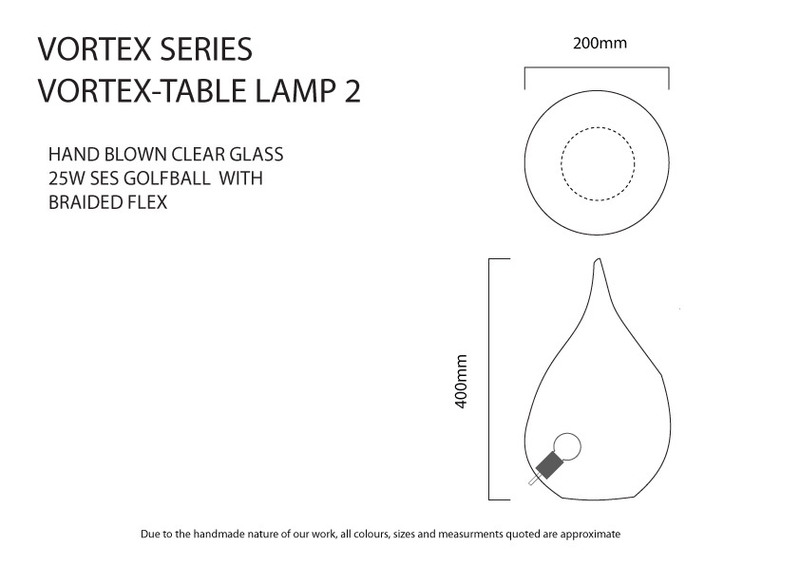 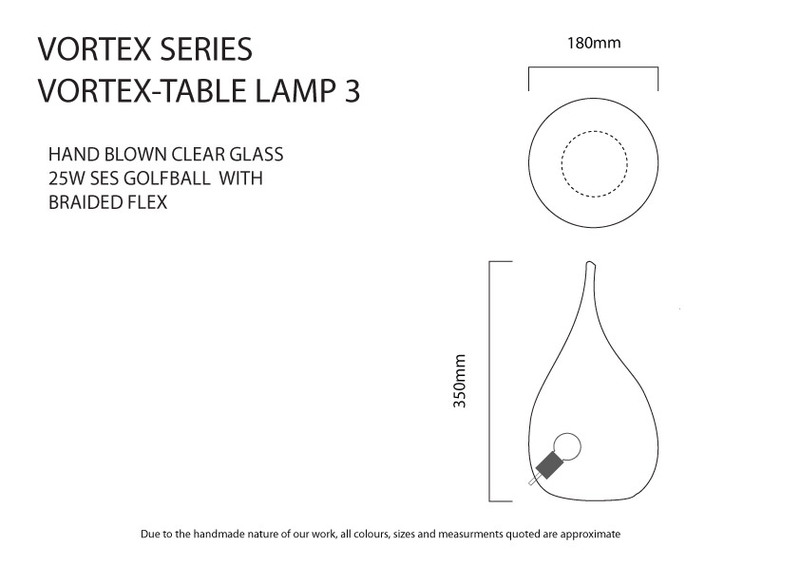 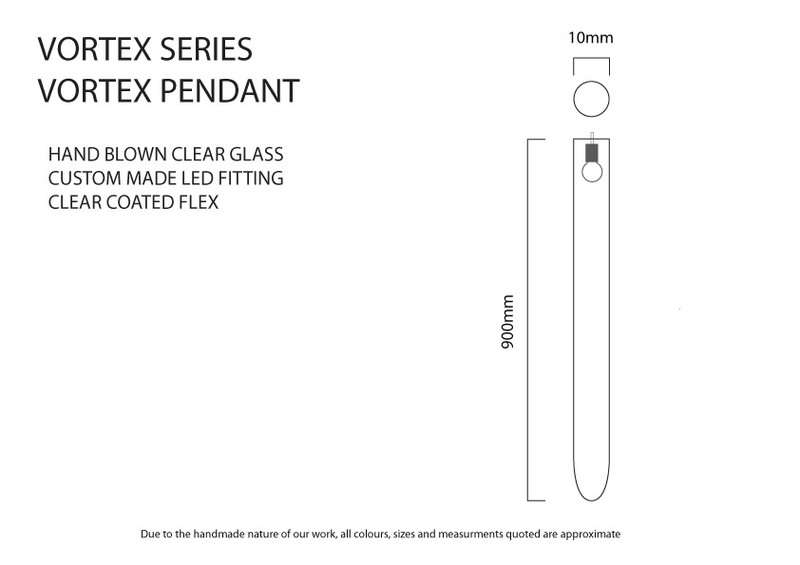 is a series of unique glass luminars. 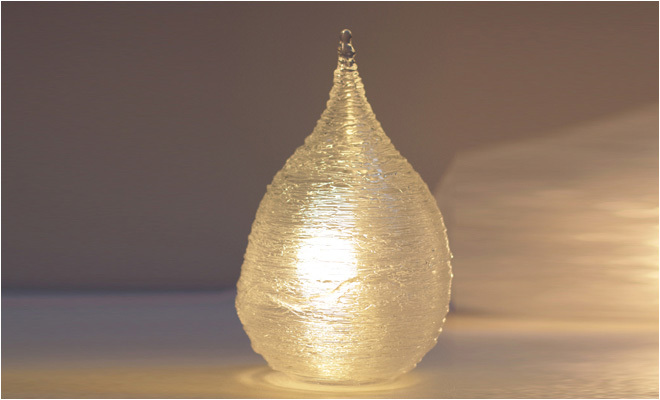 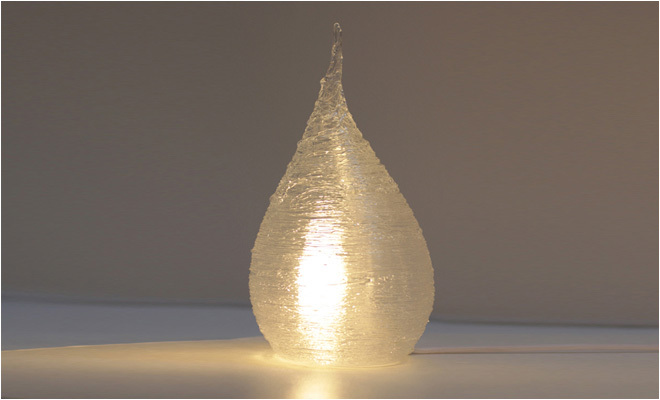 Made using glass threading technique that allows application of fine glass threads onto blown shapes. 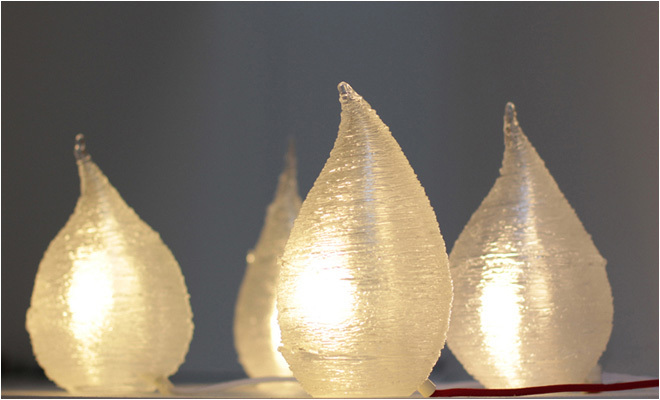 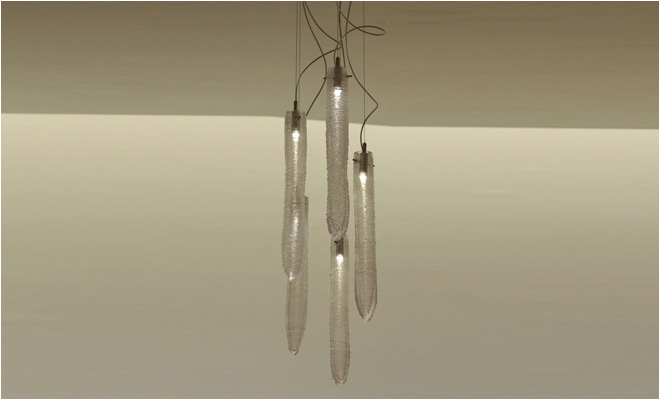 Resulting in glass shades that diffuse light and show luminous energy that radiates from within. 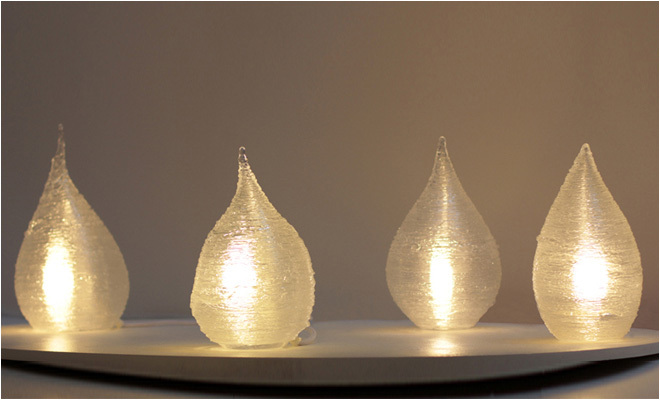 The threads increase the surface area from which the light can reflect, magnifying the lights output. 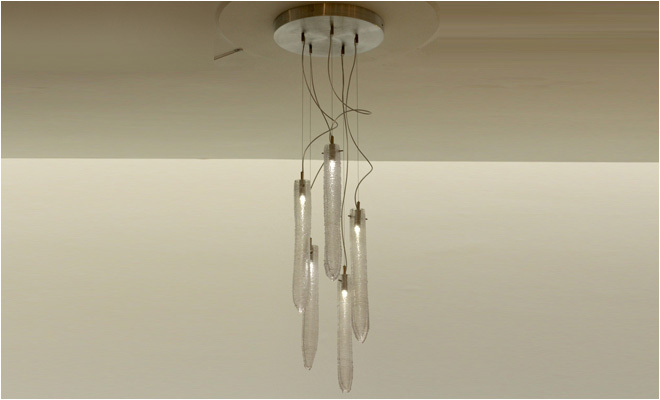 Hand blown clear glass, custom made led fitting, clear coated flex.